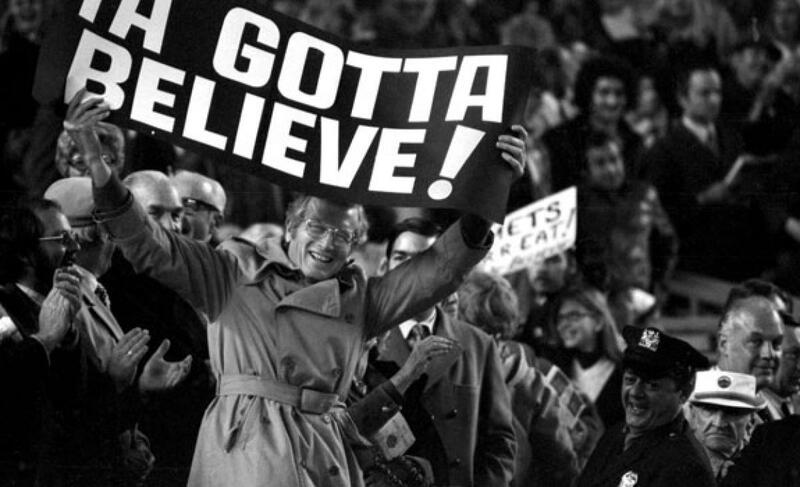 Links and Notes: Cardinals Walk-off, Stealing Home, Triple Play | We Gotta Believe! “We’ve used everybody just about to get to the eighth inning,” he began, when asked to explain his thought process. “We’ve got it setup for the eighth and the ninth. The eighth doesn’t go our way, and the score is tied. So everybody wants to know why you don’t use Papelbon in that situation? Let’s say, for instance, Pap throws a clean ninth and we score in the 10th. Who’s closing the game for us? I guess it’d be ‘Somebody,’ right? The internet reacted predictably. See: Joe Lucia at The Outside Corner, Grant Brisbee at SB Nation, Craig Calcaterra at Hardball Talk, and Rob Neyer (with a somewhat different opinion) at Just A Bit Outside. Not to be hypocritical, Terry Collins certainly shouldn’t have let Bobby Parnell see the light of yesterday’s game. Not that Eric O’Flaherty or Carlos Torres helped much. My choice would have been Gilmartin (who struck out the side later in the game), but 14-7 wasn’t exactly close anyway. Elsewhere around MLB, Zack Greinke out-dueled Madison Bumgarner to put the Giants 5.5 games (6 losses) back in the NL West. The Yankees beat Boston and the Blue Jays beat Cleveland, keeping New York 1.5 back of Toronto for the division lead. For more scores, see MLB.com. Over at Just A Bit Outside, JP Morosi opines that Kansas City and Toronto fans should enjoy the winning ways while they still can. The Kansas City Royals, currently with a 12 game lead over Minnesota, now have chicken pox to deal with. ESPN provides some postseason probabilities, postseason predictions, and award predictions.